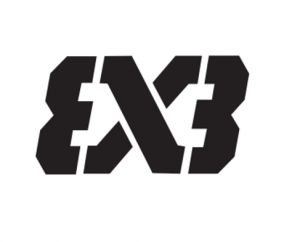 Introduced 3X3 as its second discipline in 2010 and has grown since then with World Championships for U18 held annually. 3X3 is the fastest growing and most played urban sport in the world. It’s with the above in mind that Federation of Uganda Basketball Associations (FUBA) has enrolled to be part of this 4 year development campaign to identify & tutor young talent through standardized activities to raise 3X3 competences of young players within our Secondary Schools with focus on the 2020 Olympics.